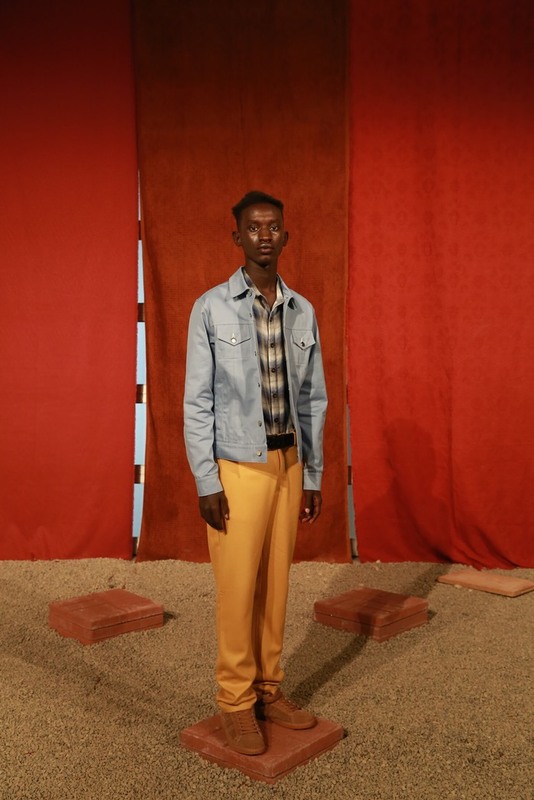 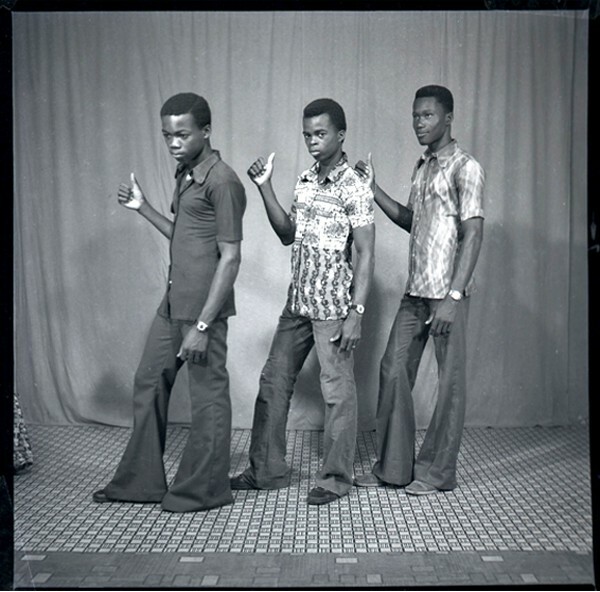 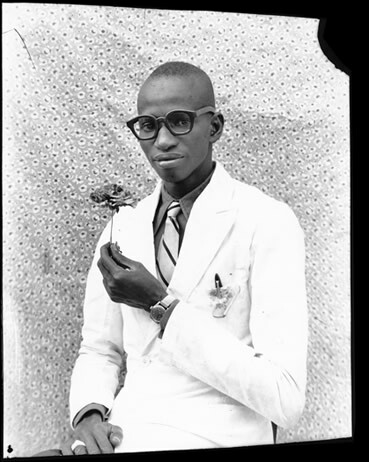 The collection took inspiration from African contemporary photographers and artists such as Seydou Keita, Clic Clac Baby, Malick Sidibe, and Samuel Fosso. 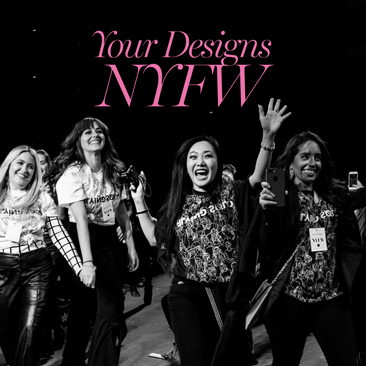 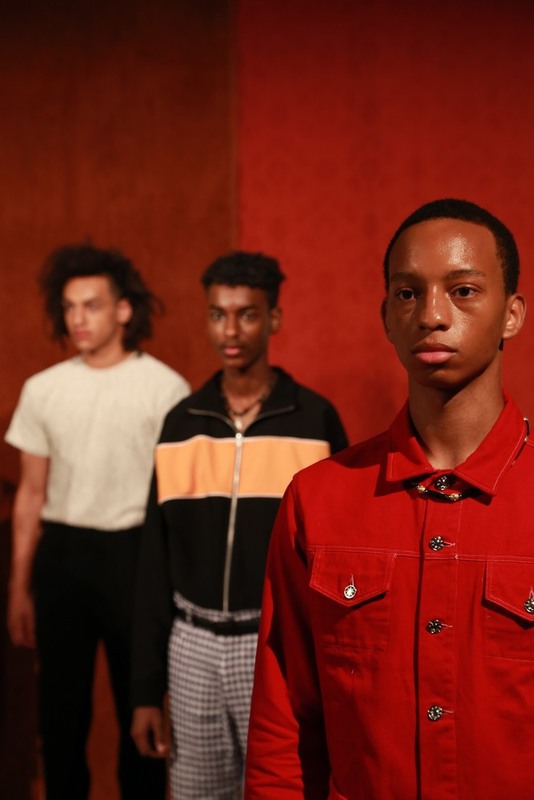 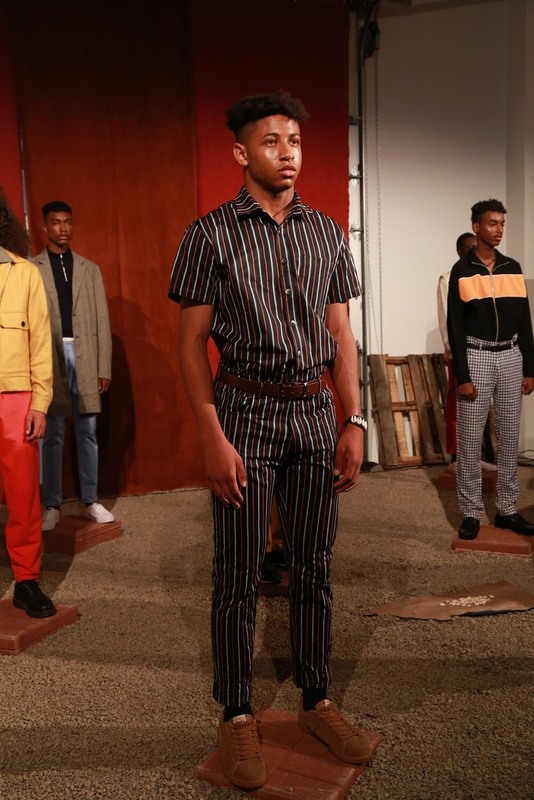 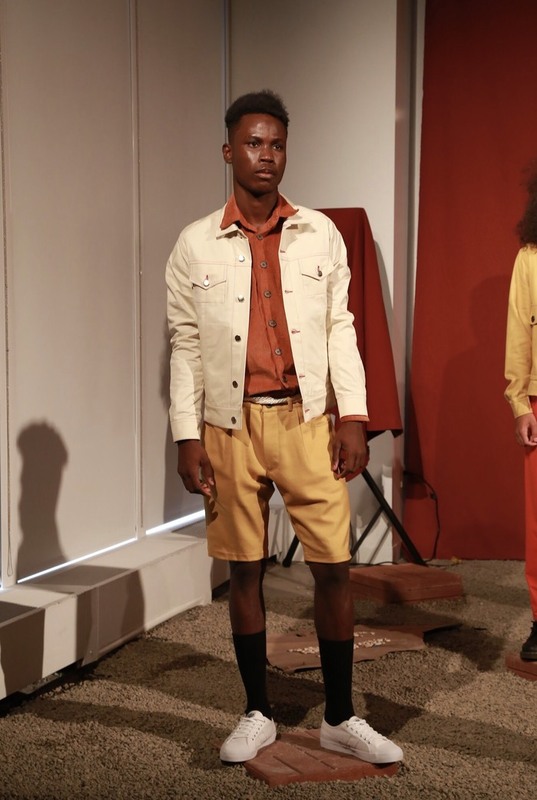 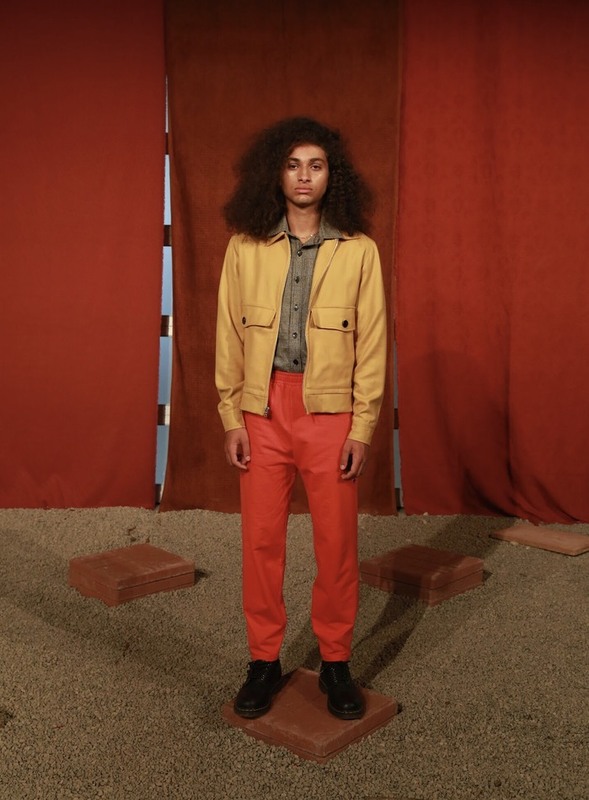 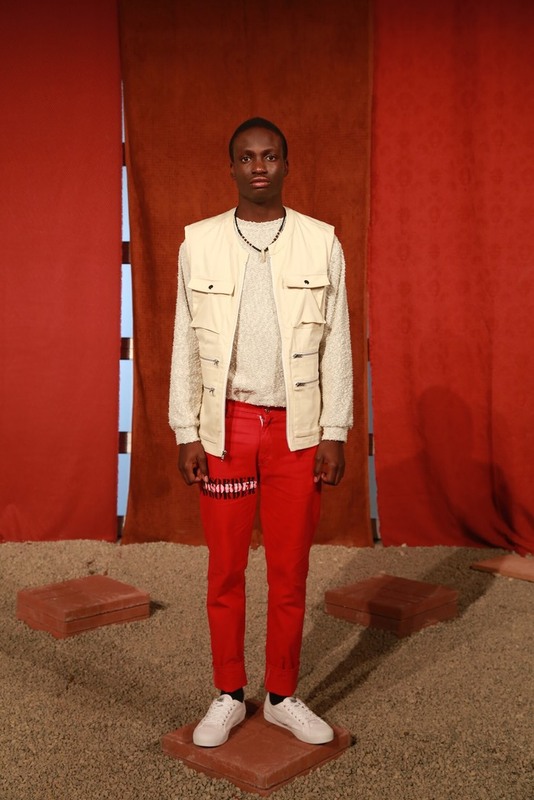 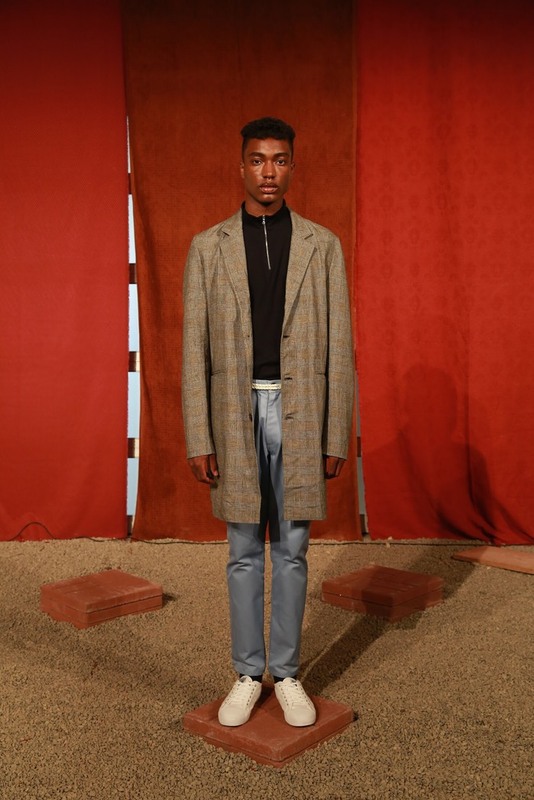 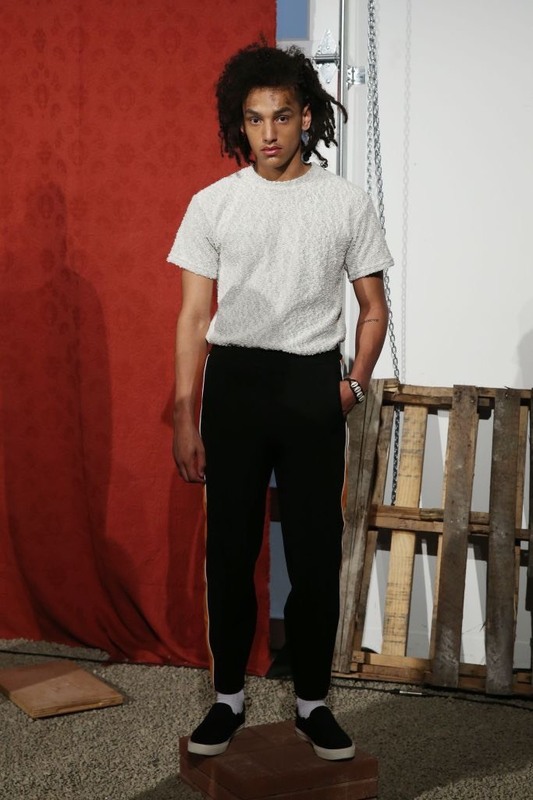 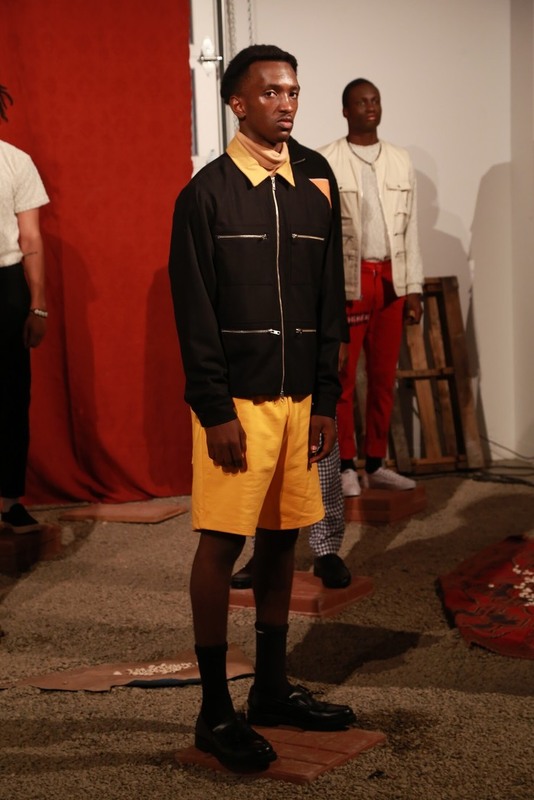 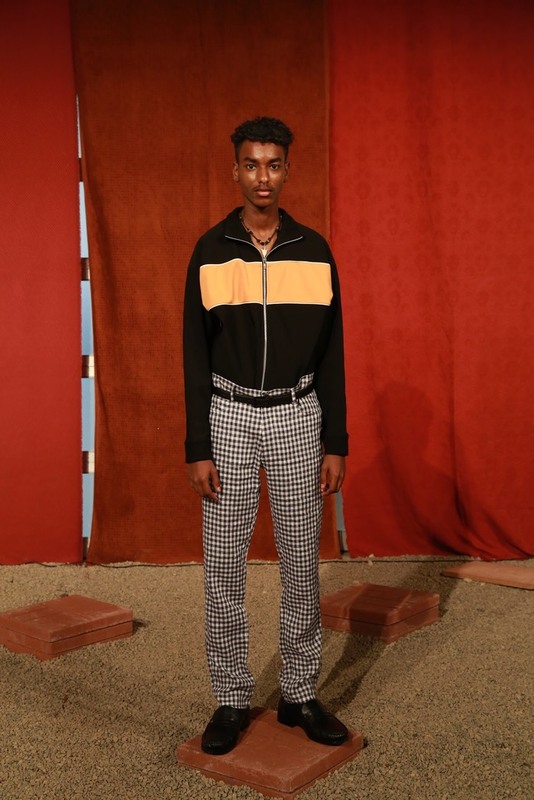 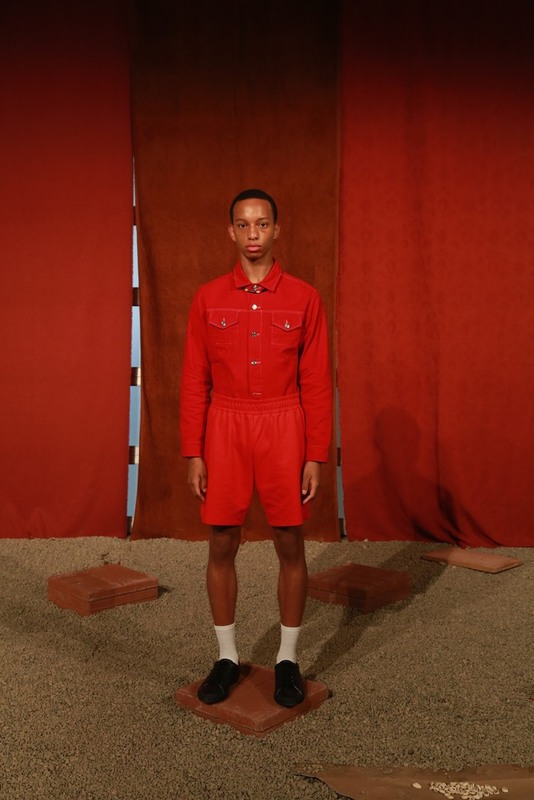 Intellectual gloss aside, the collection’s deft interpretation of improvised chic created a memorable collection, with skillful color blocking and inventive pairings that felt natural, even as they showcased a “2.0” street style sensibility. 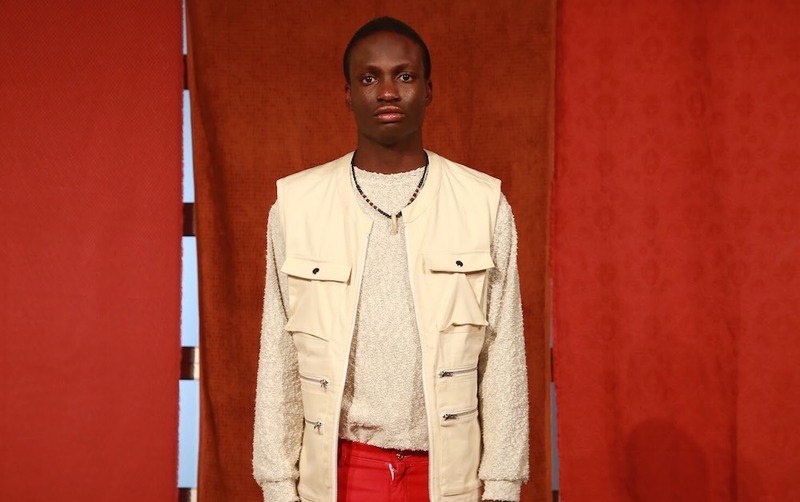 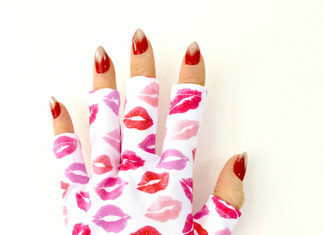 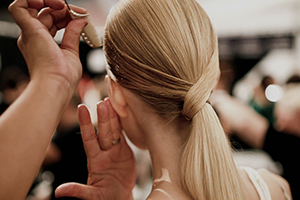 Abijako is the kind of designer who makes the difficult appear effortless. 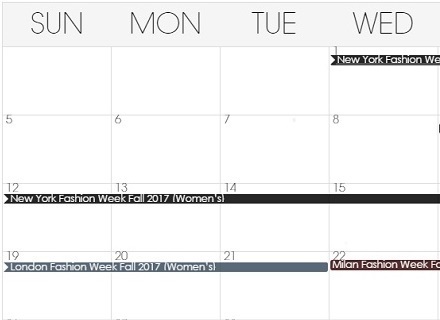 We look forward to seeing more next season.